BASKETBALL SPOTLIGHT NEWS: Brantley Bringing His Game! Khalil Brantley from Georgia has been gunning for the #1 point guard in the Class for 2021 for years. The floor general has competed in all the top AAU events with WACG and camps throughout the country. 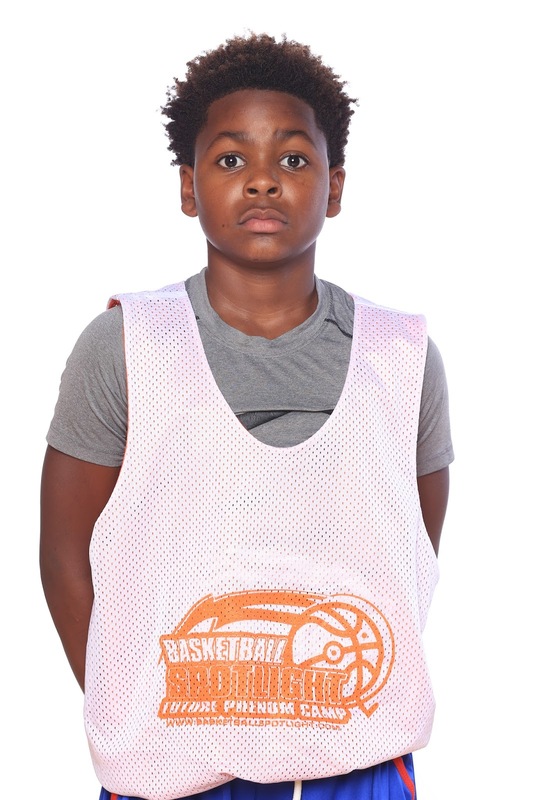 He recently brought his talent to the Basketball Spotlight Future Phenom Camp and finished as one of the top performers. His breakdown ability, ball handling and court vision separates him from some of his peers. Brantley gets up and down the floor like a blur and is eager to hit teammates on a dime. Basketball Spotlight will be anxious to watch Khalil this year see how much how he has improved. He seems willing to get it done on the big stage. Our 2021 national rankings will be released soon and Brantley definitely will be appearing on our list. Stay tuned as we bring you more top players from this class before our national rankings are released. Follow Basketball Spotlight On Twitter! 6'9 8th Grader Makes Splash At MSHTV Camp! Does Team Melo Have The Next Carmelo? Word On The Street: Let's Get It Started! Sonny Johnson Jr. Headed For Stardom! Nations Best Lining Up For Super Skillcase!